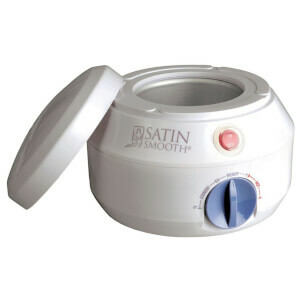 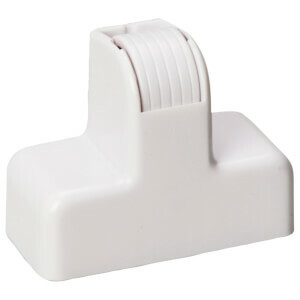 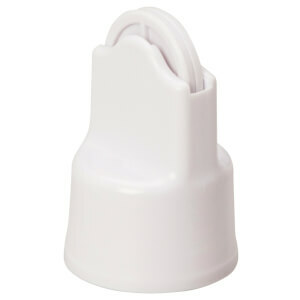 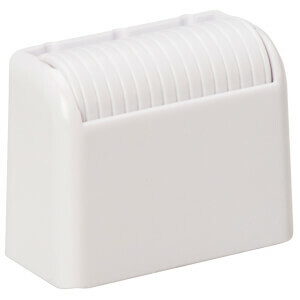 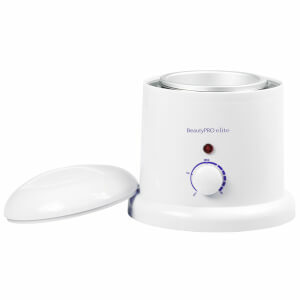 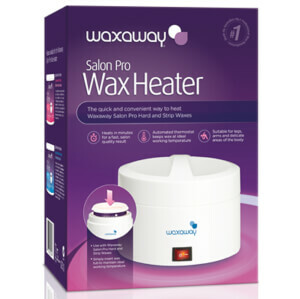 Wax heaters are a must-have if you plan on removing hair from home. 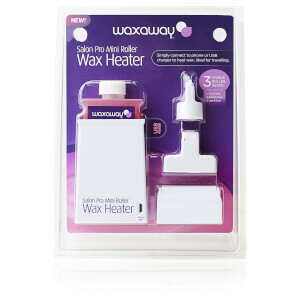 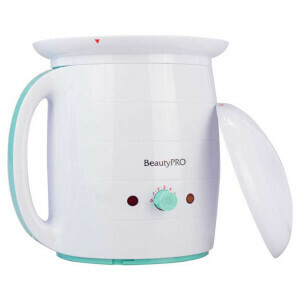 These gadgets effectively heat wax to the perfect temperature. 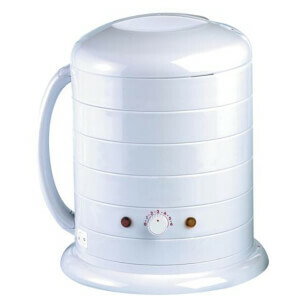 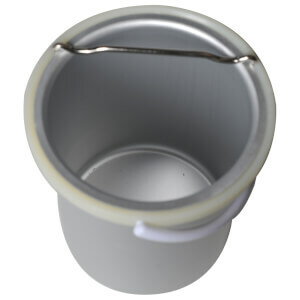 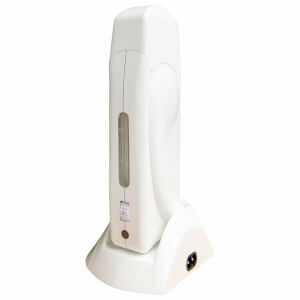 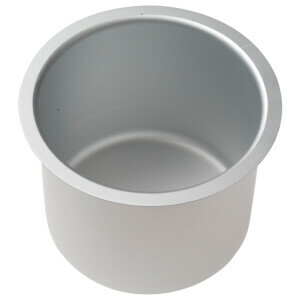 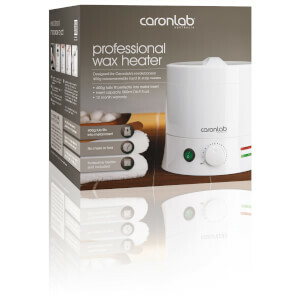 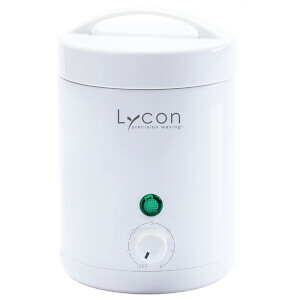 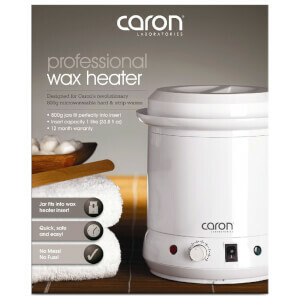 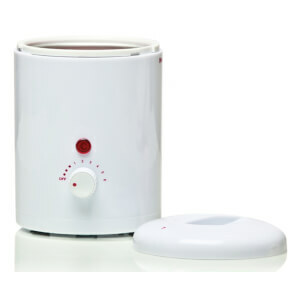 Shop a range of wax heaters with various capacities and features, for both personal and professional use.